Dr Anna Rolleston (Ngati Ranginui, Ngai Te Rangi, Ngati Pukenga) combines a robust scientific and academic background with an understanding that change comes from within, and that we often need a good deal of support to facilitate that change. She is an inspiring speaker whose honest and upfront message about health and taking personal responsibility for your own health arouses motivation in her audiences. 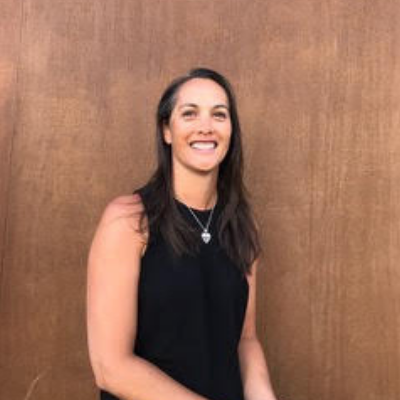 Anna is a leading voice in health and a highly accomplished academic, obtaining her Masters in Exercise Physiology followed by a PhD in Medicine (Nutrition Metabolism) from Auckland University. She is a recognised health researcher, and has managed research projects across a range of interest areas including heart disease, Māori health, ageing and lifestyle management of health. Anna holds senior research fellowship roles at both Auckland and Waikato Universities and sits on a range of advisory committees and governance boards. Anna initially established the Cardiac Clinic to help people manage their health conditions through lifestyle improvements, including exercise, nutrition and stress management. She also established Performance First to work with athletes both at development level and elite. These two businesses are now integrated into The Centre for Health. Kai ora: What does a healthy nutrition lifestyle mean for whānau in 2019? How do we navigate the extensive evidence base in the nutrition space that exists in western science? What about all the information about nutrition on social media? How do we find our own mātauranga for nutrition to inform our food decisions? What motivates whānau when they make food choices? Where do whānau get their nutrition information from? The kai space is fraught with complexity and it takes a steady waka to navigate the space successfully. Having a clear destination is a good starting point but on the journey, there are many factors that can push the waka off its course. This kōrero will draw on whānau experiences in the nutrition space including from a new kaupapa Māori project that seeks to understand whānau perceptions of healthy kai.